Lookie! Lookie! I did it! I made it through Pat Pattison’s songwriting course! There’s hope for me yet! I See The Light! I Smell Cake! I made it! I submitted my final peer evaluations for Pat Pattison’s course this morn! This songwriting course has introduced me to a whole world of what I don’t know. But now I actually know what I don’t know, and what I should know. And knowing is half the knowing! Now when I discuss songwriting, I have new musical vocabulary as well as deeper definitions for common vocabulary like stable and unstable. 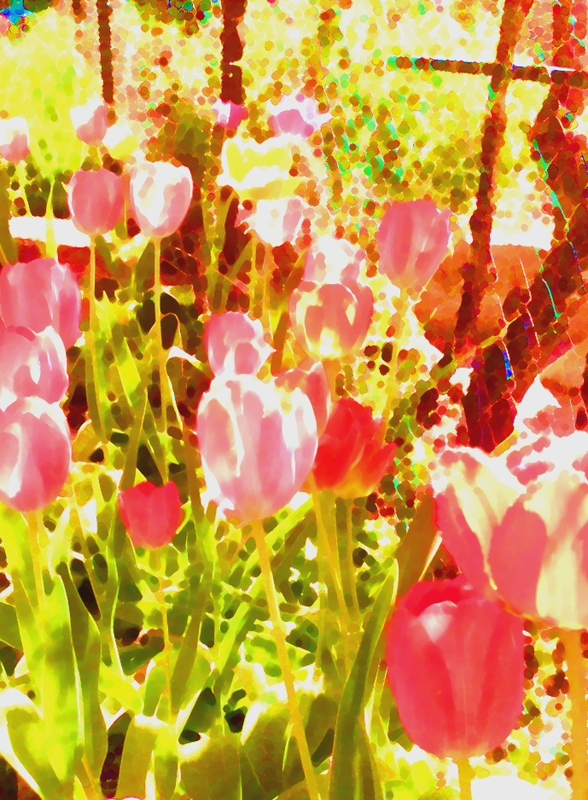 I’m able to absorb song execution tactics with more profound saturation. I see a door to a valuable toolshed, a door beckoning me like freshly baked cake to a whole new world of songwriting. Knowing that door to the toolshed is there, and that I have access to it whenever I find the initiative to flick the latch, is as comforting as eating half that freshly baked cake and knowing the second half of the cake is there for dessert! Thank you to SAC for instigating yet another great blogging challenge, and thank you thank you thank you to Berklee College and Pat Pattison! An unstable hero is just what I needed! Resistance is fertile and insidious and endemic. During this week’s songwriting assignment, I found myself quivering with defiance. Every moment was a battle of the nitwits (myself, me and I). Even my shoulder devil and shoulder angel were harmonizing, “I don’t wanna do it!” I managed to cough up an assignment submission, but resistance has now crept into my will to finish this blog entry. I don’t wanna do it! Oh man, during this week’s Pat Pattison songwriting lesson, I got lost by “industrial strength magnets” when a squirrel hopped upon my windowsill… or rather I was drawn vegetatively to the windowsill in hopes of luring a squirrel to hop on by and entertain me. This week’s lesson felt like someone forced me to go camping against my will. And camping is ALWAYS against my will. Ugh. Perhaps I’m over-exhausted from Canadian Music Week shenanigans. 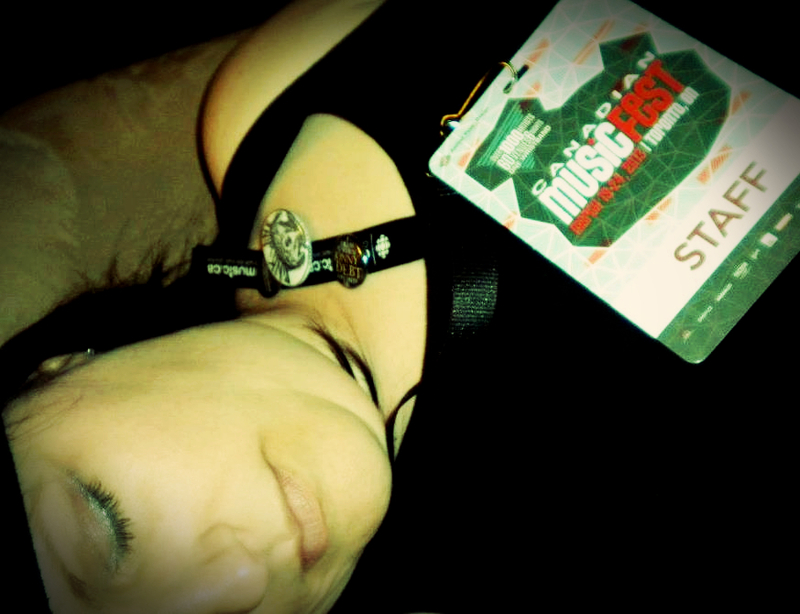 Me saying goodnight to CMW 2013 and dreaming of CMW 2014! To stress or not to stress… within music, means to analyze the syllables and whether they’re nouns or articles or verbs or squirrels. I tried sooooo hard to pay attention. Okay, to be honest, I can’t precisely qualify how deep my effort to pay attention was, for I kept winding up unconscious. I felt a tangible resistance to attention paying. It felt like the times I’d feigned attention while being scolded for something I planned to do again anyway. The stress was definitely ON. I didn’t like it. So I shifted my attention to something else important to me: my next live show, for which I plan to perform new songs that are in various stages of incompletion. The most amazing thing happened! I was working with lyrics and– guess what! I found myself employing the tactics of syllable stress in my writing– and– I altered the chorus of one of the songs so that the chorus’s title was more defined! I couldn’t believe it! It worked! Pat Pattison’s songwriting tools had hoed their way into my songwriting process and it wasn’t painful or numbing! Weehaaaaahoooooooey! I believe there’s hope for me yet! I CAN use tools outside of myself! 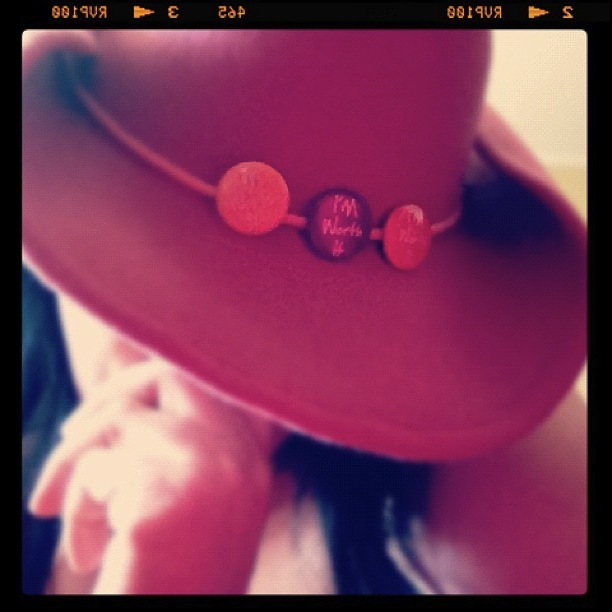 Needless to blog, I am thrilled with the prospect, and recharged with vigor! I feel like I’ve benefited from a long-needed nap! Yowza! Yowza! And on the songwriting note– ha! Get it?! If you’d like to be among the first to hear these new songs, you should come out to Smiling Buddha Bar next week! There’s even some open mic slots, so you could play a song new or old as well! I’m pretty sure it’s gonna be a smack-on good time! Come if you can! 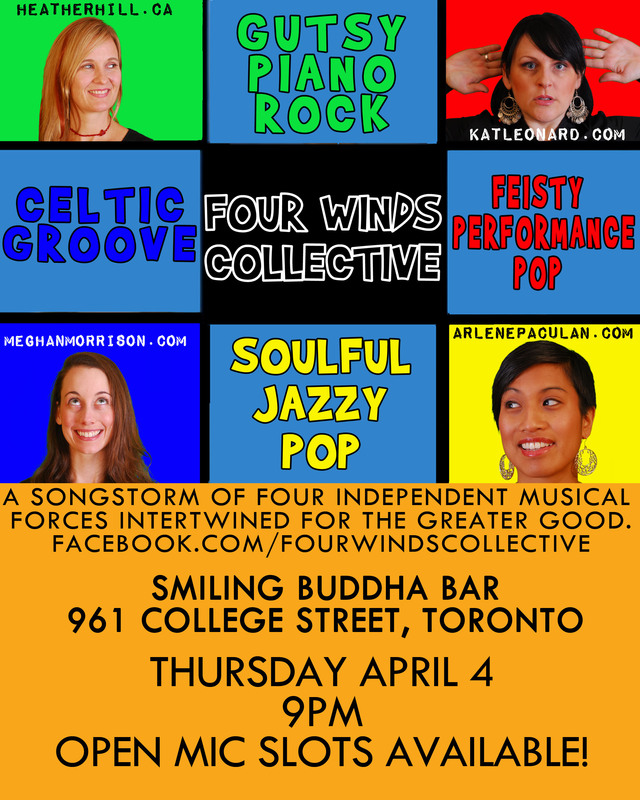 The Four Winds Collective smiles at Buddha Thursday April 4th 9pm! This is an excellent recap of a truly valuable songwriting panel put on by SAC at CMW 2013. The session was ripe with sage advice, inspiring music and charming banter. Canadian Music Week wrapped up last Saturday with a special SAC Words and Music DemoListening Session at the Toronto Marriott Downtown Eaton Centre. I have attended a few Date With A Demo sessions before, but this was by far and away the best yet, for a couple of reasons. First, the 23 songs auditioned by the panel during the two-hour session were, as a group, of much higher quality than I had seen at any SAC session before; and second, because the panelists themselves, drawn from different sectors of the industry that are all relevant to aspiring songwriters, gave such precise prescriptions for making good songs great. This week we learned to use the tools of lyric line lengths in the great strive for prosody (all things working together toward a common goal) to evoke sensations of stability and instability. Being a songwriter who usually just opens the channel and lets the song write itself while I eat chips on the couch, I found I was intrigued by the exercise of analytical songwriting and yet I stumbled over the process of using the tools. 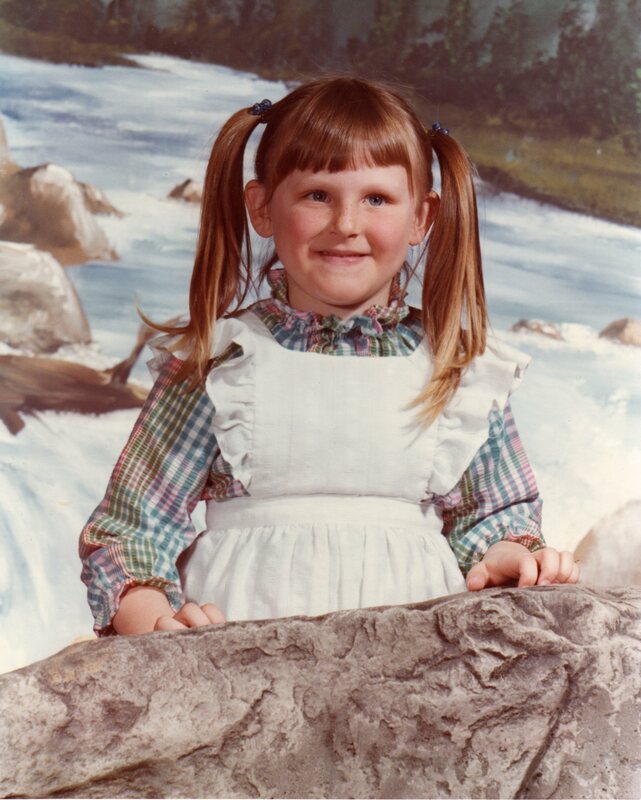 I reminisced among myself and realized that I displayed the same work processes when I was a youngen’ (as pictured here with bangs on their own trajectory). I used to refrain from studying for a test so that I could test how smart I was “naturally”. I would whip my Math textbook across the kitchen floor in frustration when I couldn’t solve a riddle. My dad would enter the cyclone of calculus and ask, “Did you read the chapter that explains how to solve the problems? !” “No!” I’d shout, “I should be able to figure it out just with my brain!” To persuade my mother that she was putting me to bed too early I would plaintively explain, “Mom! I’m not even tired! I could win the human race with no running shoes on!” Clearly I didn’t need tools because I am my own tool. And what a tool am I! Think outside the box! There’s a box?! Yes, there are several boxes, according to Pat Pattison’s songwriting devices for developing ideas that build a dynamic musical ride. The concept begins with three boxes, the sizes of which increase as the story progresses so that the first fits into the second and the second fits into the third. That third box contains and contextualizes all information that came before. Get it? So what to put inside each box to propel an enthralling journey? Well, there are a few tools you can develop with. For example: Box 1 holds the past circumstances or feelings, Box 2 holds the present circumstances or feelings, and Box 3 holds the future circumstances or feelings. Or perhaps Box 1 holds information about you, Box 2 holds information about your mailman, and Box 3 holds information about what kind of package you’d like to receive from your mailman. Get it? You know what? 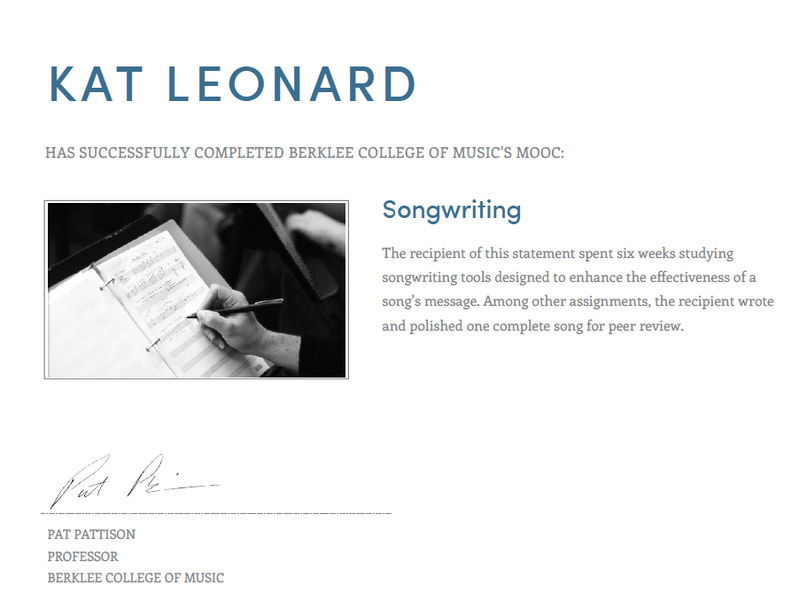 I highly recommend taking a Pat Pattison Berklee course for yourself if you’re a musician or non-musician, a songwriter or non-songwriter. If you’re a human– and if you’re reading this you probably are or have a human helper– I think you’ll get a lot out of listening to Pat speak. Pat dispenses his knowledge with an easygoing and engaging finesse that is spiced with the subtle hilarity that makes your heart smile as your mind pulses with information upload. It’s like watching an A&E show in the era before reality-TV pollution, when you could learn something new about subjects known and unknown. Exercise Week 1: We are to fill 3 boxes with ideas that propel a story based on the song title we chose from a list of options. I chose the title Fool’s Gold because it immediately brought to my mind an image of a dulled gold wedding band and the idea that some people fall for a false sense of security and bliss through marriage. Perhaps often lovers are duped by the belief that through marriage they will never be lonely, they will change their partner’s erroneous ways, and they will live happily in the ever after. Of course, all of that can happen but it’s not because of a band of gold. It’s because of a heart of gold. In my boxes I’m exploring the ideas that surround striving for and being patient for the value in the pure gold instead of settling for fool’s gold. Get it? That was my exploration in Week 1 of the Songwriting Challenge with Pat Pattison. Stay tuned for weeks 2 through 6! TORONTO FRINGE IS UPON US! 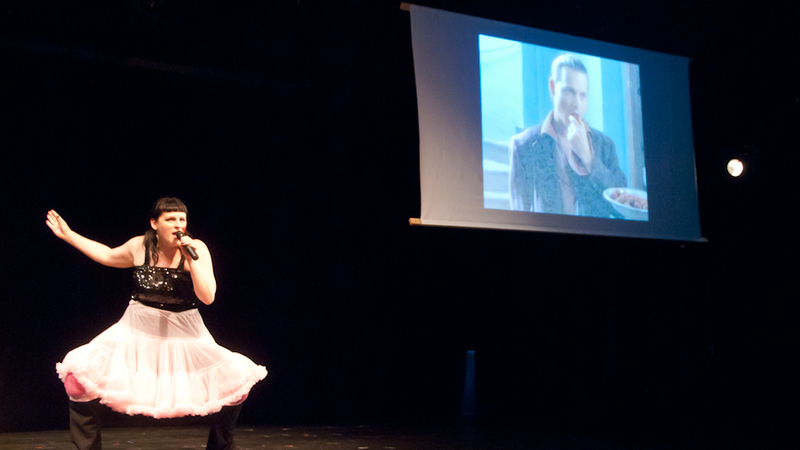 I was chosen by lottery last year for Toronto Fringe 2011. Amazing! The first time I had submitted and I was chosen. As fellow Fringers know, that’s rare. Many would-be participants are still entering year after year and waiting for their moment to Fringe. Of course, one can always participate in Fringe by being brought onboard by a company who was chosen, or by volunteering, but it’s a whole new Fringe-game when you’re the production company. I feel my being chosen happened for a reason—for all the trials, tribulations and triumphs, it caused me to stretch and discipline myself as an artist, writer, songwriter, singer, dancer and producer. In a personal artistic time of wavering between acting and singing, between being comical and respectable, I discovered I am at my best when I allow all that I am to bond together. With encouragement and input from my beloved friends and band mates Gene Abella and Eden Letrondo, the one-woman show A Depper Kind Of Love was born. 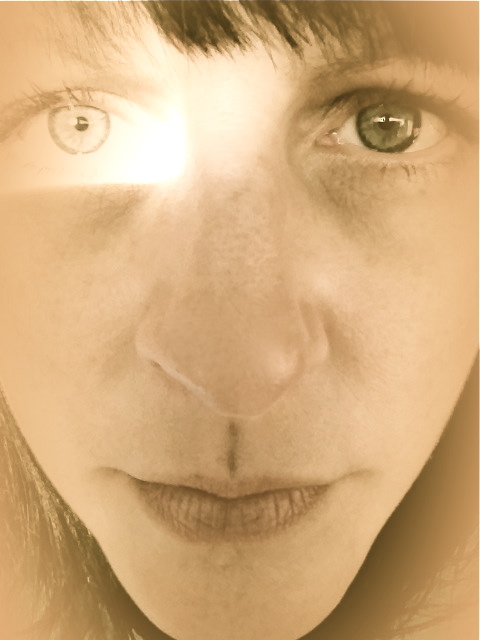 I hunkered down and within 6 months had written and recorded 10 original songs, produced and released my debut CD, A Depper Kind Of Love, and written a 52-minute one-woman show with a 52-minute video to accompany it. 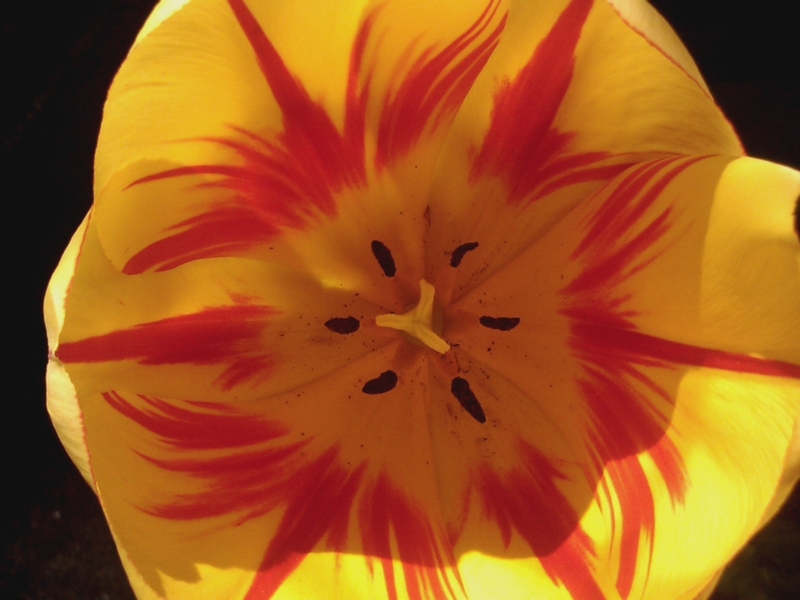 But more than that, I was able to discover what great capacity and possibility I have as an artist if I allow myself to let it flow and spillover instead of trying to compartmentalize my talents and skills. It truly is amazing and I will never return to the old. Director Christopher Sawchyn, SM Skye Regan and TP Rod Pizarro came onboard and helped bring Depper Love to life and stage and also made Fringe 2011 the best Fringe I’d ever experienced despite its challenges. The copious time spent with them creating, planning, laughing and dining are some of the most electric and joyful of my life. Incidentally, Skye and Rod are seen on this year’s Fringe homepage in the picture of the great poster sprint of Fringe 2011. It was a mad rush to poster the Fringe Tent poster wall. It was utter madness. My injured hamstring twitches at the thought of it. The “Fringe-ury” that keeps on giving! 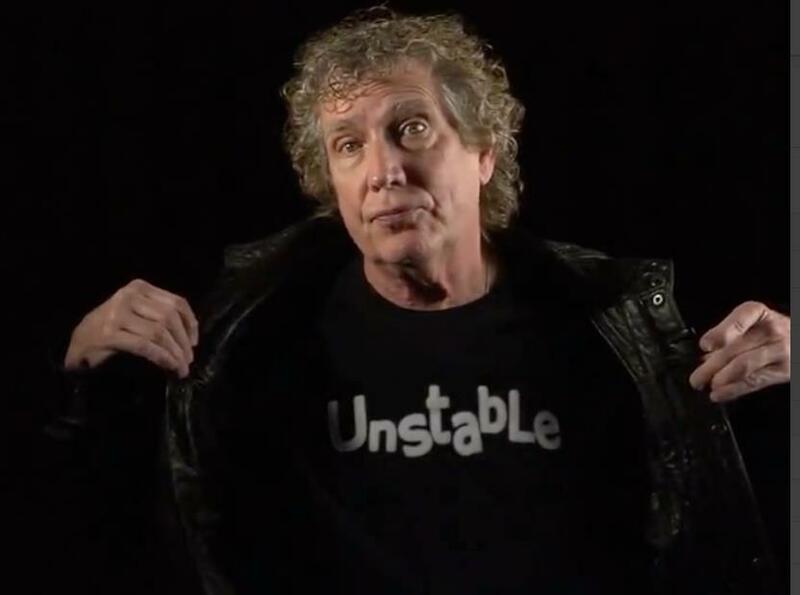 You can read more about my journey in my guest blog for the Songwriters Association of Canada.www.ItAllStartsWithASong.com But enough about me. It’s time to celebrate Toronto Fringe 2012! 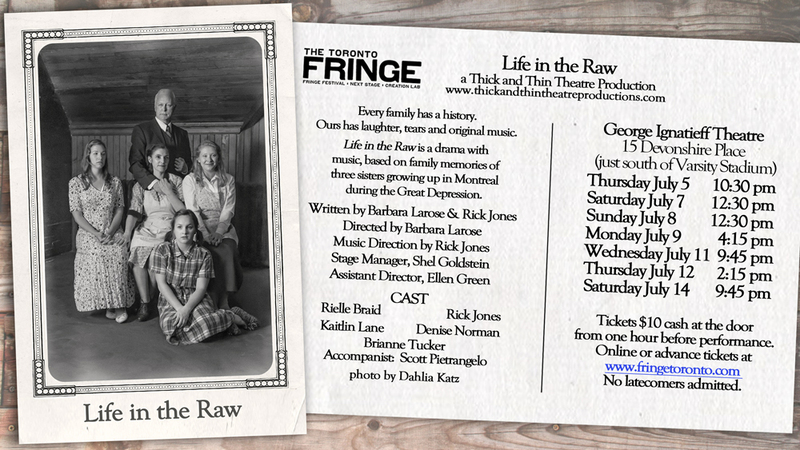 I have two pairs of tickets to give away for Thick and Thin Productions’ show Life in the Raw. I so admire the people of Thick And Thin. They are theatre veterans talented in all aspects of theatre and music from writing, performance and production. I just know it’s going to be a great show, and I think you should go! Comment below or message me to enter the giveaway for the July 5/July 7 shows! What is Life In The Raw? Where is Life In The Raw? When Is Life In The Raw? One Night– By Brandon Pitts and Angela Brown- 32-year-old Penny has had enough of being a virgin and all the labels and baggage that comes with it. The Shape Of Things– Neil Labute’s unblinking stare into the blood, guts and gristle of modern relationships. Then He Wakes Up– by Matthew Sarookanian-Today Felix needs something to change. Transit Diaries-by Meesha Albano- Love and relationships are explored on the seats of the TTC as each character faces choices to be made while in transition. Fake News Fan Girl-by Sharilyn Johnson-Absolutely true story of one woman’s descent into fandom, and suddenly getting closer to her idols than she ever intended (or wanted). *I saw this show when Depper Love was part of the Love & Obsession Festival last year. It is really, really, really good! I watched it twice. Piecing Together Pauline -By Chris Coculuzzi and Roxanne Deans, a historical drama about 19th century opera singer Pauline Garcia Viardot. If you have any Fringe 2012 suggestions, please share! I’m in the preliminaries of my schedule! Let’s get out there and enjoy supporting theatre! Ya! 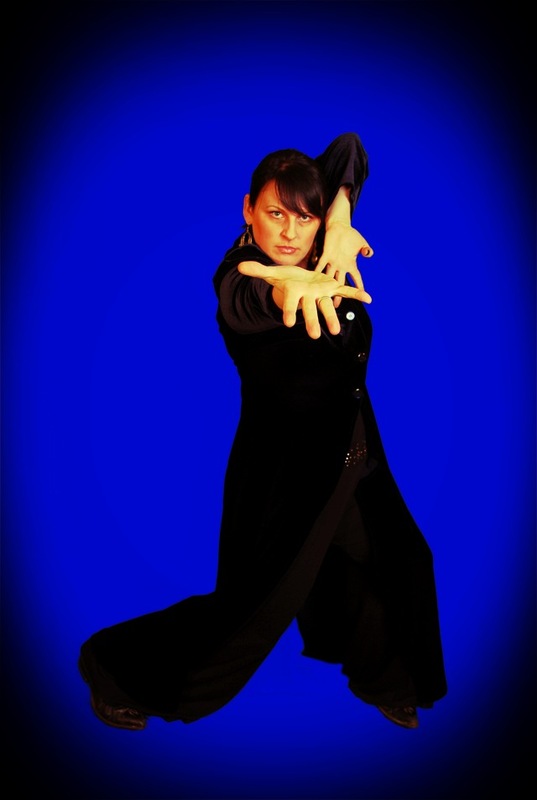 At Fringe, there is more than just something for everyone! Maybe I’ll catch you at the Fringe Tent! 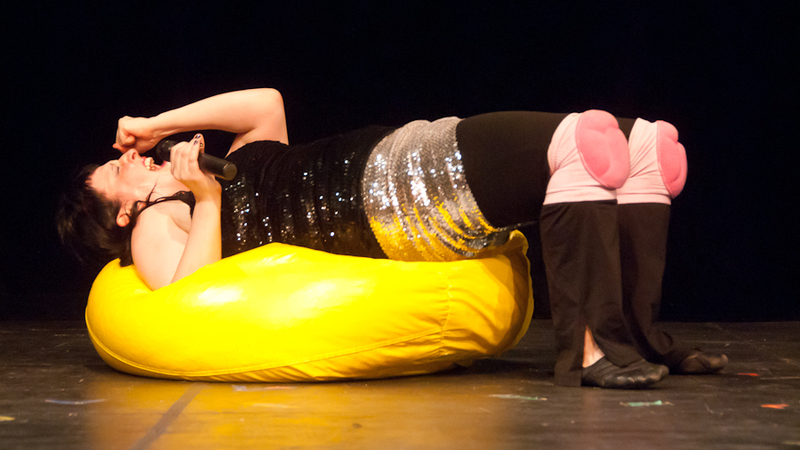 PS If you’re looking for still shots of your Fringe show, I know a Fringe fan photographer who will do it for a mucho reasonable price!